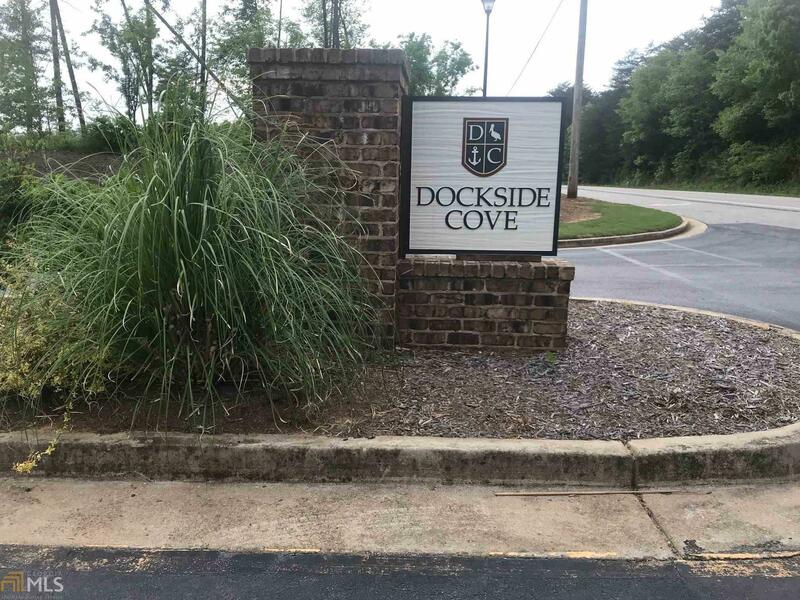 Affordable building lot in upscale, gated lake community! Community marina with boat slips for day use, fishing and swimming. Reasonable building requirements. Large, level lot. Great opportunity! !